We replace problems with answers. 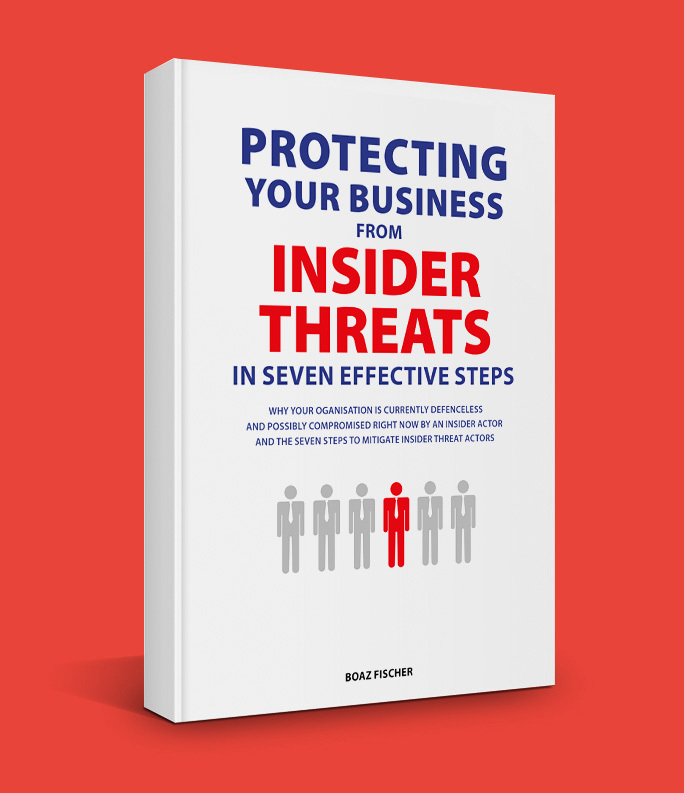 Find out how by exploring the actions we take to help you become insider threat resilient. Implement the appropriate monitoring solution and activities to identify and detect the occurrence of an Insider Threat incident event.